Most cars on the road rely on advanced self-monitoring systems made up of sensors that constantly check components and transmit signals, a central computer “brain” that processes their input data, and actuators that respond. Oxygen sensors check for — you guessed it — oxygen, and report what they find back to the powertrain control module (PCM). 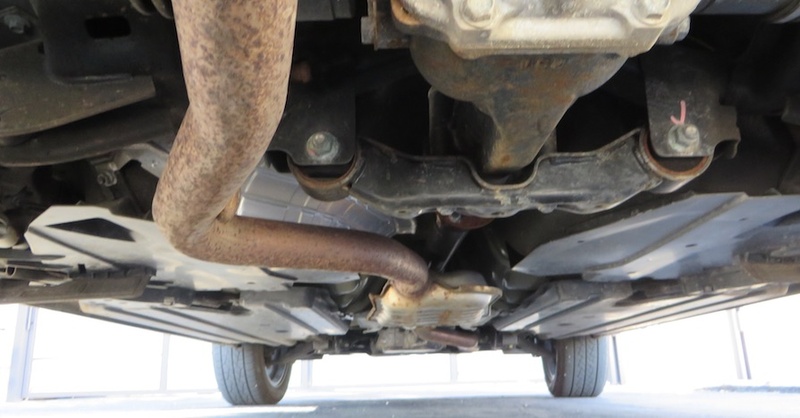 A bad oxygen sensor will send false information to the brain, which causes a chain of events wherein the vehicle tries to respond to a problem that isn’t actually there. Oxygen sensors screw into the exhaust manifold or somewhere down the exhaust pipe Specifically, they look for oxygen levels in the exhaust. The amount of oxygen present in exhaust gasses indicates whether the air-fuel mixture supplied to the combustion chambers is correct. Too much oxygen indicates that the mixture is lean; too little indicates it’s running rich. When the computer sees either of these scenarios, it adjusts the amount of fuel supplied accordingly. A bad oxygen sensor tells the PCM to add or reduce fuel when it doesn’t have to, giving you a few headaches. Granted, this could be a few things, so it’s important to have it immediately checked out by a professional any time you see this light. However, it isn’t uncommon — especially in higher-mileage vehicles — for oxygen sensors to become dirty or fail, and this will trigger the check engine light to illuminate. Just don’t assume that because it’s on, your oxygen sensor is to blame. When the computer sends more or less fuel than necessary to the combustion chamber, it can result in some confusion and misfires. This might be felt as a rough idle or hesitation upon acceleration. 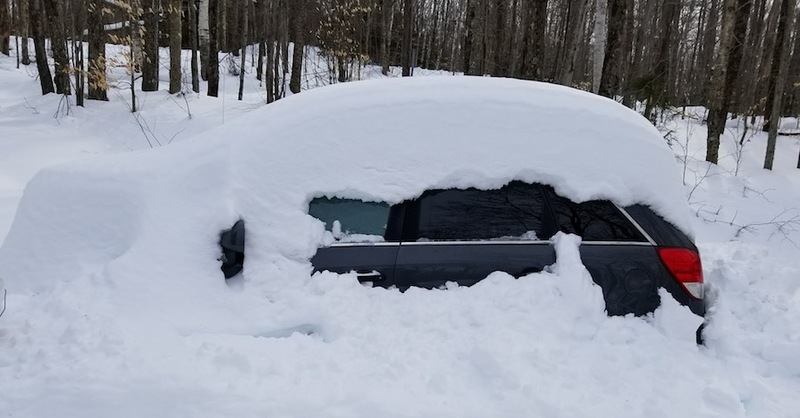 Like the check engine light, there could be other causes for this, but if your oxygen sensor is sending inaccurate information, then your engine won’t run as smoothly as it should. Speaking of inefficient engines, if your performance is suffering, so is your wallet. If the PCM is constantly giving out more fuel than necessary, you’ll run through it faster than normal. Have you noticed you’re having to fill the tank more frequently? 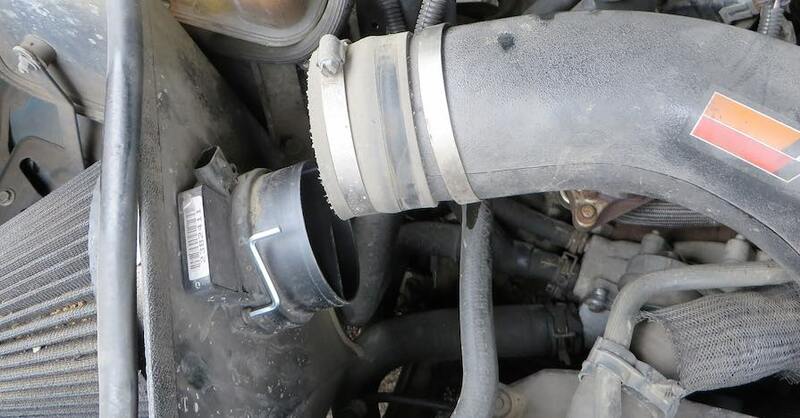 The oxygen sensor might be to blame. Also note that the presence of a rich mixture can cause you to fail an emissions test. 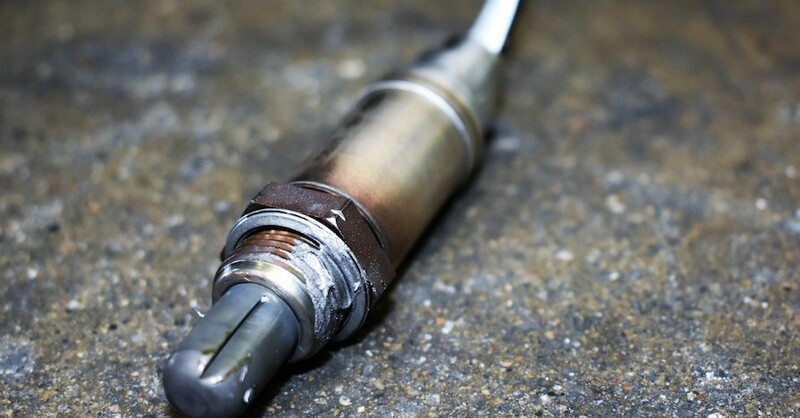 The best way to diagnose a bad oxygen sensor is to hook your vehicle up to a scan tool. This will tell you if there’s a problem with the sensor circuit. You’ll still have to rule out something else in the circuitry or emissions system, but very often it’s the sensor itself that has simply run its course. Any time your check engine light comes on or a scanner comes up with codes, get a professional to look into it. 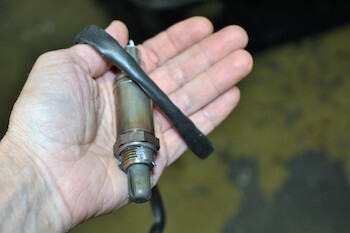 Changing an oxygen sensor is actually one of the better-case scenarios, as it’s pretty straightforward (unless it’s rusted), but it’s important to take care of it as soon as possible to avoid poor performance and extra work for your engine. Check out all the relays, sensors and switches available on NAPA Online or trust one of our 16,000 NAPA AutoCare locations for routine maintenance and repairs. For more information on bad oxygen sensors, chat with a knowledgeable expert at your local NAPA AUTO PARTS store.